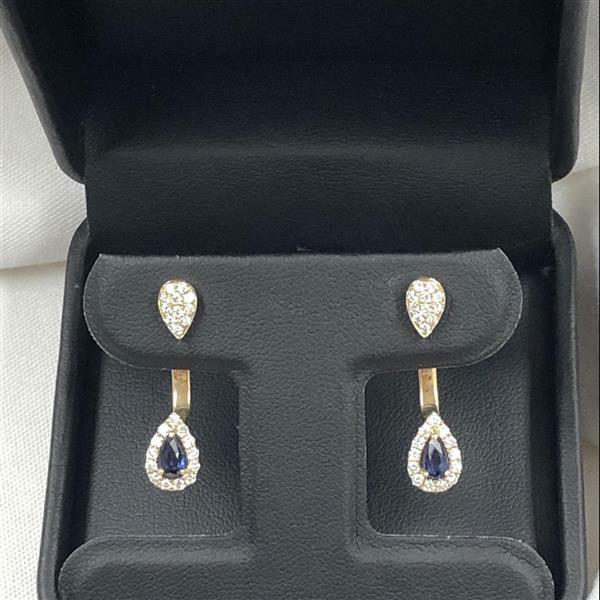 Diamond and Sapphire Earring Raffle benefiting YWCA Bethlehem programming! Ticket sales for this event have ended. Looking to create your own killer event? Get started for free today! The raffle for this Fine Jewelry item is held in conjunction with our 44th Annual Women and Teens of the Year Awards on April 11, 2019 at the event center at blue. Proceeds will benefit YWCA programming. Drawing will be held April 11, 2019 around 8:30 pm. Winner need not be present to win and will be notified by phone or email after April 12, 2019. Are you sure you want to report this event?